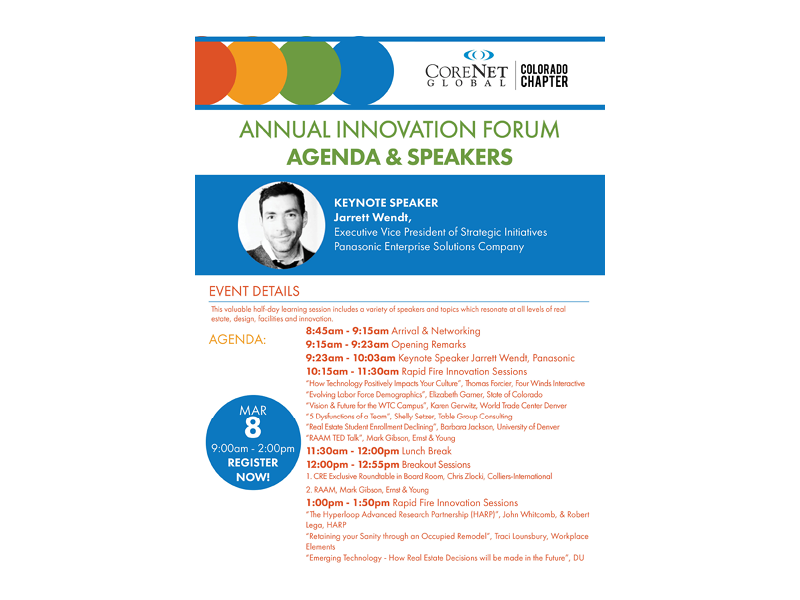 Denver, CO – The CoreNet Colorado 3rd Annual Innovation Forum —which brings together speakers to discuss real estate, design, facilities and innovation — will be held on Wednesday, March 8th from 9 a.m. to 2 p.m. at the History Colorado Center in Denver. 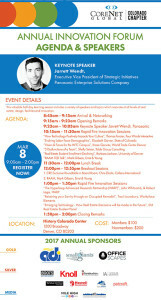 Jarrett Wendt, executive vice president of Panasonic Enterprise Solutions in Boulder, will be the keynote speaker.  Topics range from the future of the World Trade Center campus in Denver to transforming transportation in the 21st century. 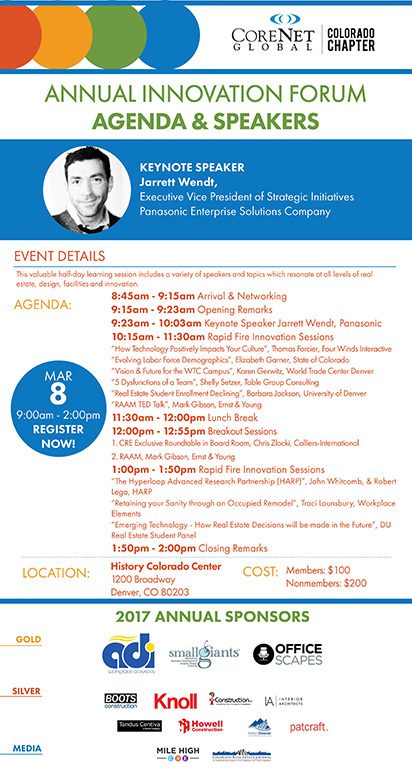 Members of CoreNet Colorado can register for $100, while nonmembers can attend for $200. 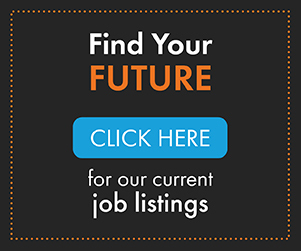 A video from last year’s forum is included below.